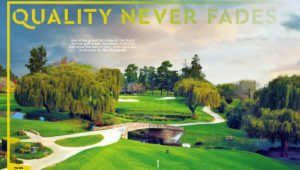 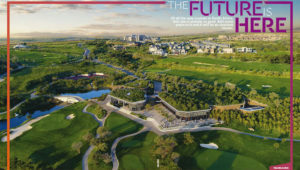 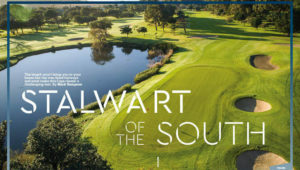 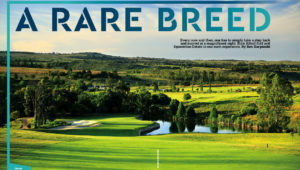 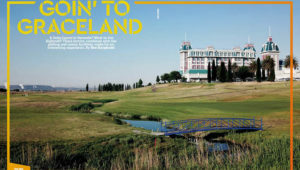 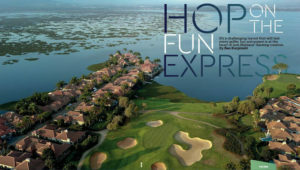 Pecanwood, a challenging layout that will test every golfer, but enjoyment is at the heart of Jack Nicklaus’ Gauteng creation, writes BEN KARPINSKI in Compleat Golfer. 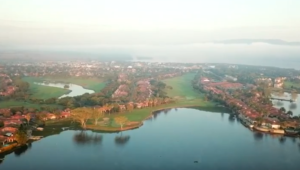 As a sneak preview into our July magazine, watch our course reviewer Ben Karpinski take you through his morning at Pecanwood. 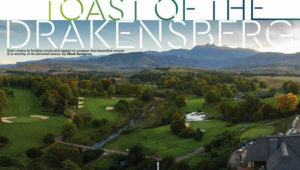 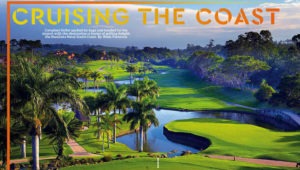 Tucked away on the KZN South Coast is a ‘little’ country course that punches well above its weight. 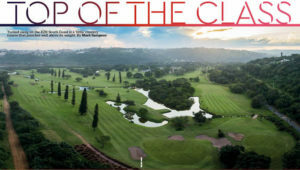 writes MARK SAMPSON in Compleat Golfer.